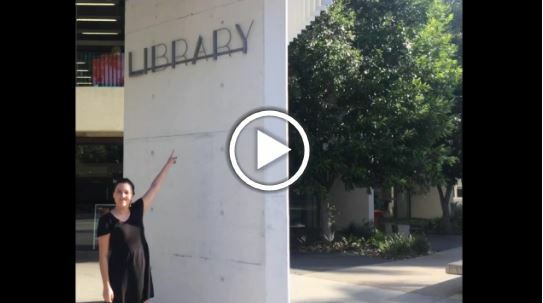 What is located at QUT Library, Kelvin Grove? Explore further information regarding the facilties and services provided at QUT Library, Kelvin Grove. Students can book a study room anytime using the online booking form. QUT Library has designed this online guide for the QUT International College (QUTIC), to help international students get started with their research.